Open Water Student Died in San Carlos! I heard this morning that an open water diving student died this weekend in San Carlos, Mexico. He was diving off the Ocean Spirit, and apparently failed to inflate his BCD after a dive, panicked & drowned. That`s all I know so far. Thats horrible news. Sereves as a reminder to us all to always be safe & never take anything for granted no matter how many times we have dove. WOW! How sad! I think this is poor, poor planning. 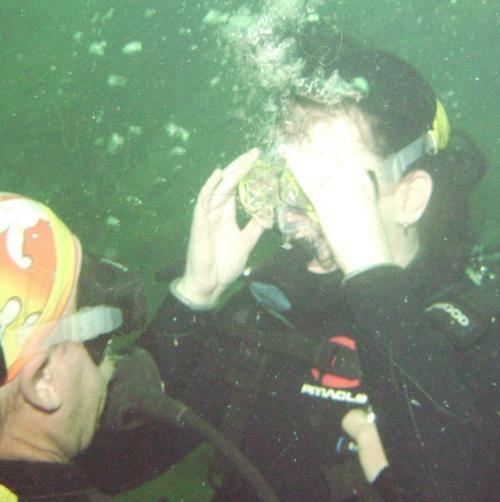 When I did my Open Water Certificiation in Durban, South Africa from PADI it was only me and my girlfriend. 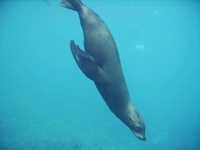 When we did our 4 open water dives we were well escorted. We had our instructor, we also had a Master Diver training to be an instructor, and another rescue certified diver. All I know is that our instructor never left our sight.